Registration for Fall 2018 Classes is now open. Classes are offered for children beginning at age 3, up to adults of all ages. Whether you or your child is interested in pre-professional training for a future career in dancing or wish to dance simply for the enjoyment and physical benefits, we have the professional staff to teach and train you. 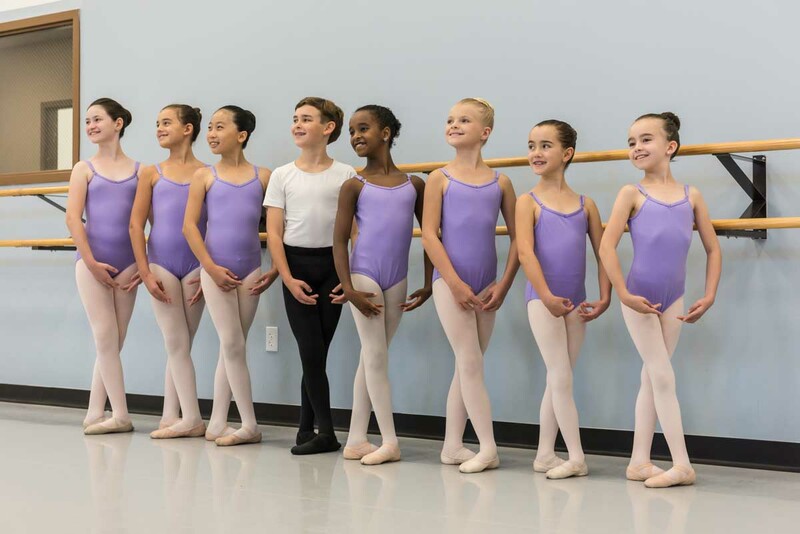 We offer classes in ballet, contemporary, jazz, modern, and tap. Classes are held on Monday, Tuesday, Wednesday and Thursday evenings, and Saturdays during the day and additional daytime classes are available for home-school students and adults. Fall classes start August 22, 2018 and continue through January 18, 2019.